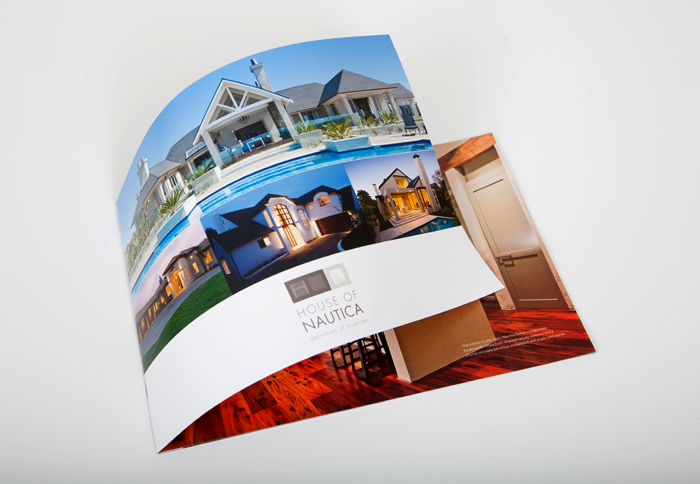 YOU CAN’T SUBSTITUTE THE BLISS OF RECEIVING A FRESHLY PRINTED PIECE OF PRINT COLLATERAL DESIGN WITH YOUR BRANDING ON. 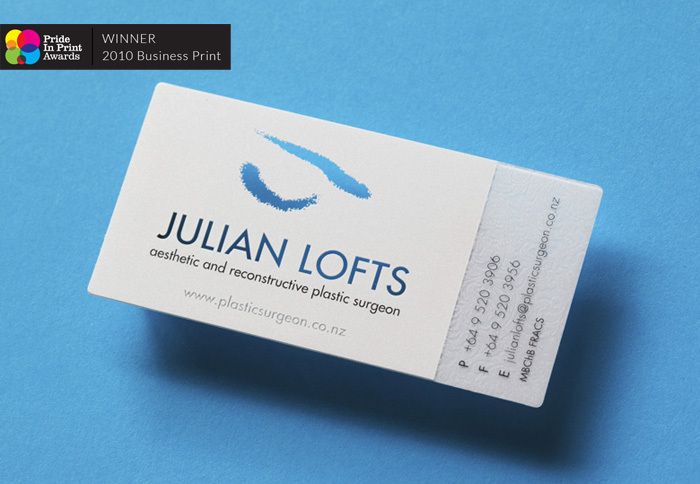 IT’S SOMETHING YOU CAN HAND OUT TO PROMOTE YOUR BUSINESS AND FEEL PROUD. 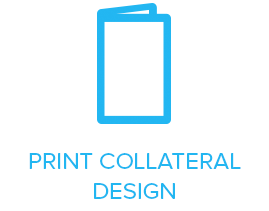 While digital design has lots of benefits, there is something timeless about print. 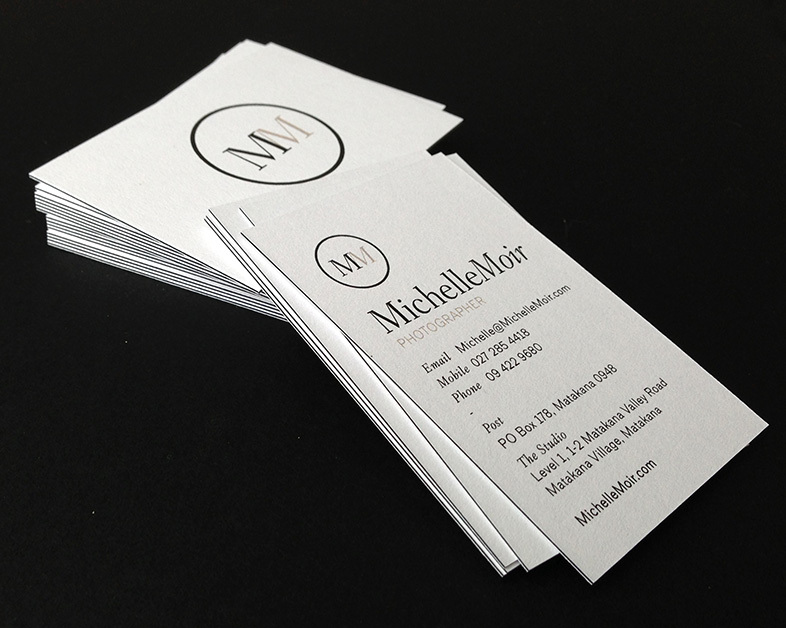 The aroma of the inks and paper, the tactile nature of it and if it’s well designed leafing through the print collateral is such a positive experience.